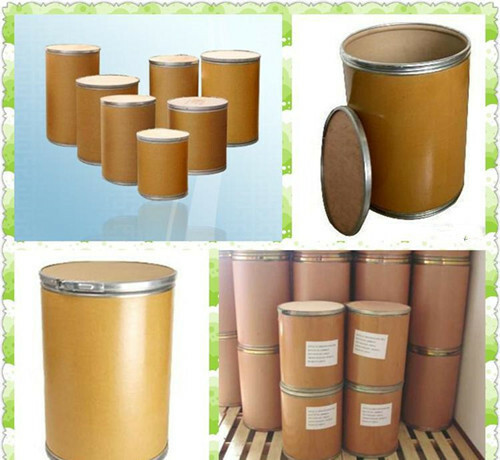 Packaging for Stevia Extract: 1kg/ bag (aluminum foil bag), 25kg/ drum (double plastic container inside and fiber drum outside), or as customers' requirements. 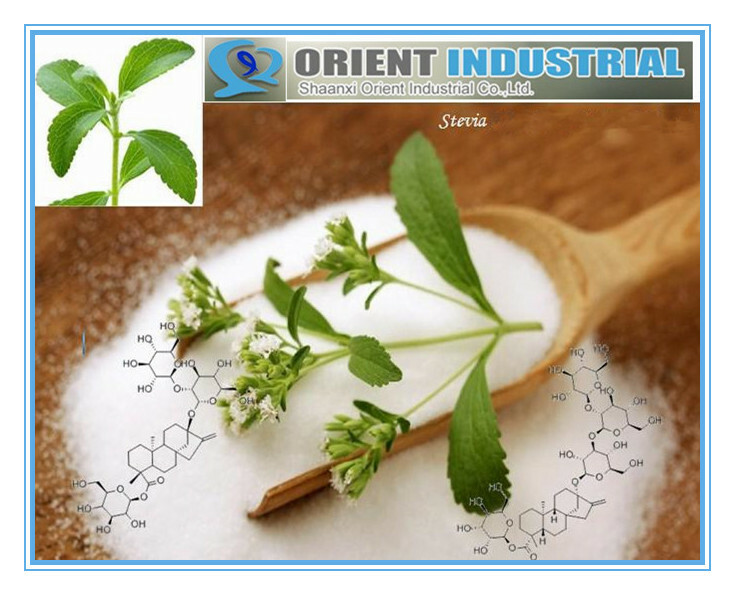 Stevia extract is natural constituents of the plant Stevia rebaudiana Bertoni . 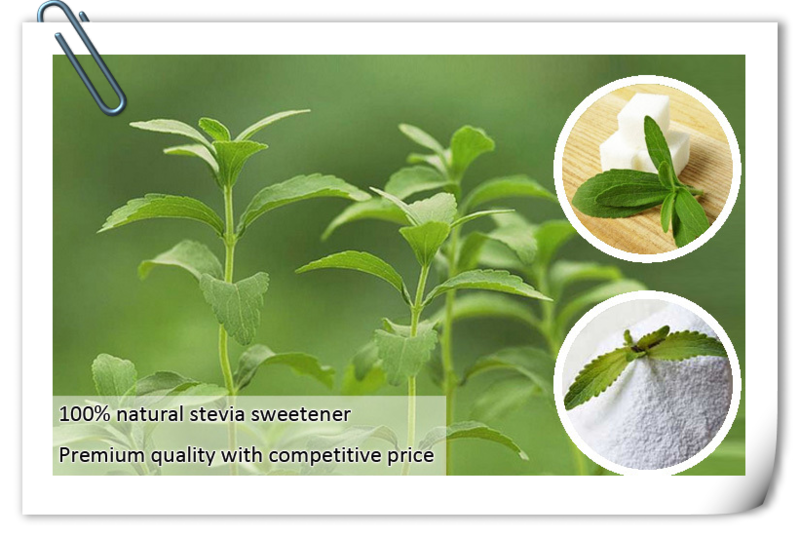 Stevia extract is 250 times sweeter than sucrose, and have the potential to serve as non-caloric sweeteners. 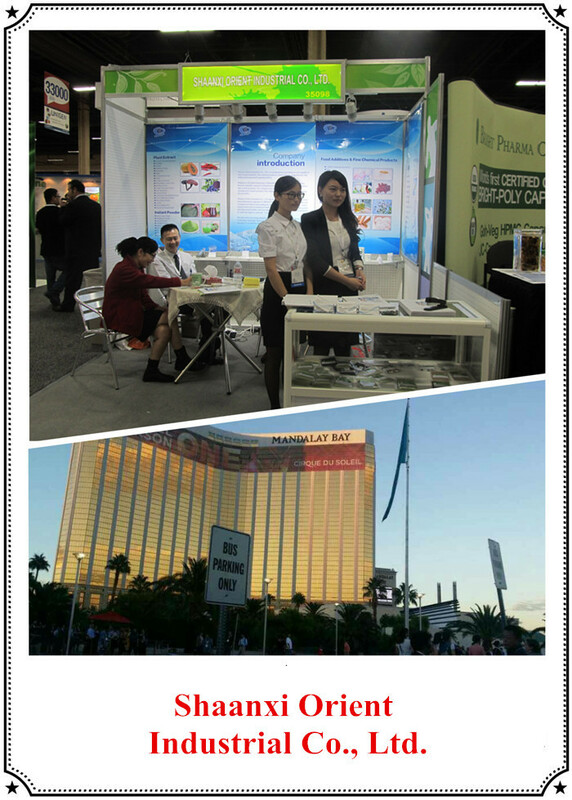 Stevia extract is already in use as a food sweetener in a number of South American and Asian countries. Several studies have reported hypoglycemic and hyotensive effects of stevioside and Stevia extracts. 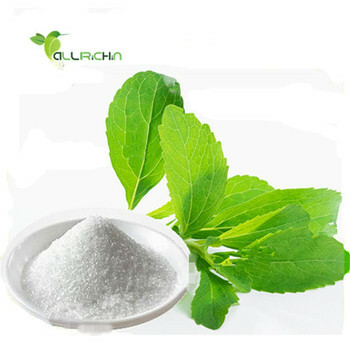 Stevia extract as a new natural sweet agent, been widely used in foods, drinks, medicines and daily chemicals, Broadly speaking, in all the sugar products, the stevia extract can be used to take the place of cane sugar or gluside, Presently, stevioside is mainly used in drinks and medicine, especially in beverage.Stevia extract is also used in the frozen food, canned rood, candied fruits, spices, wine, chewing gum and toothpaste, The dosage of stevioside varies according to the difference of products. 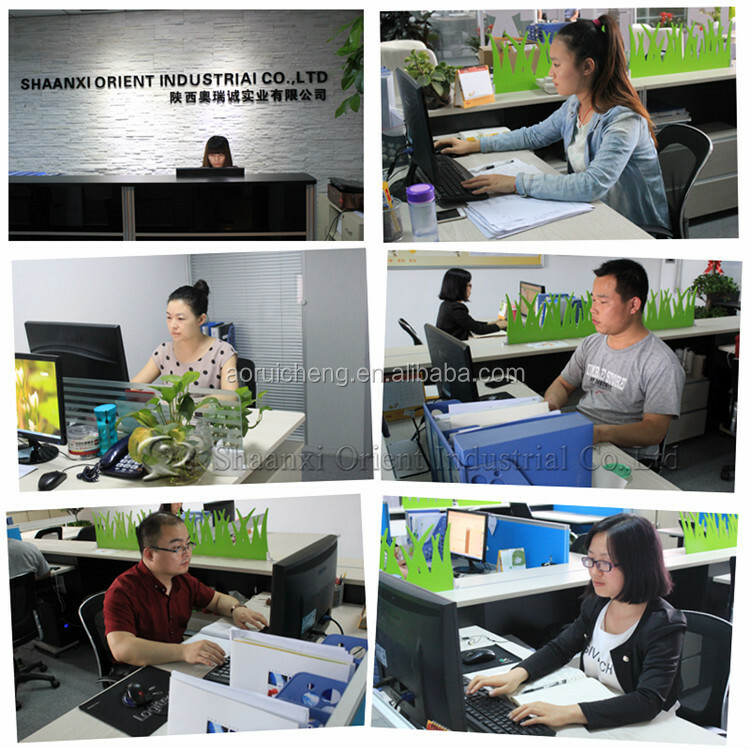 Stevia Extract can be determined through repeated research and experiments so as to guarantee the quality, feeling and taste of product. 1.Stevia Powder helps solve various skin problems. 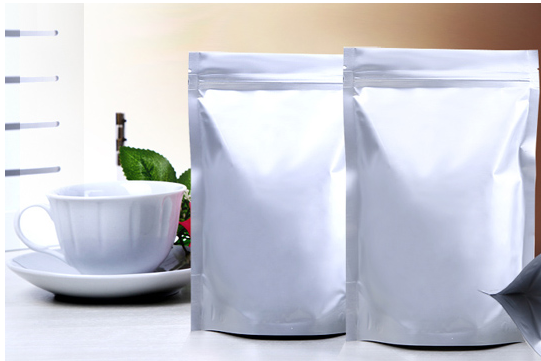 2.Stevia Powder can control high blood pressure and blood sugar levels. 3.Stevia Powder helps lose weight and reduce cravings for fatty foods. 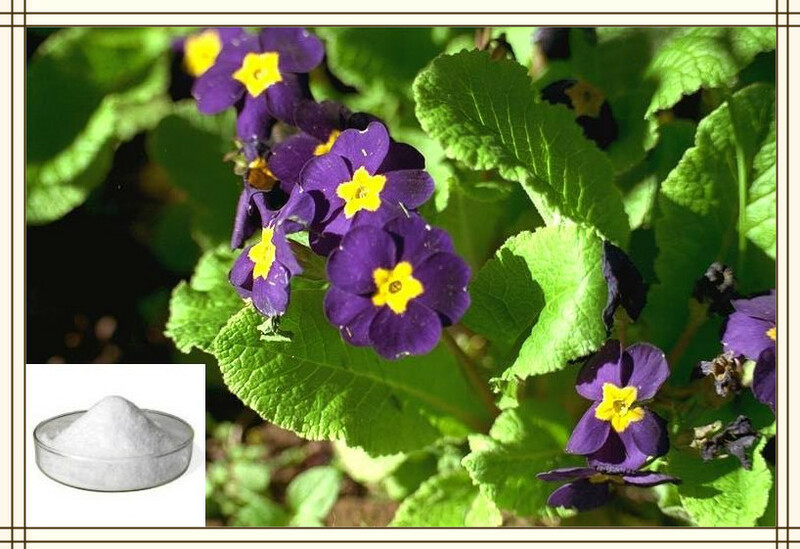 4.Stevia Powder's anti-bacterial properties help prevent minor illness and cure minor wounds. 5.Adding stevia powder to your mouthwash or toothpaste results in improved oral health. 6.Stevia Powder induced beverages lead to improved digestion and gastrointestinal functions besides providing relief from upset stomachs. 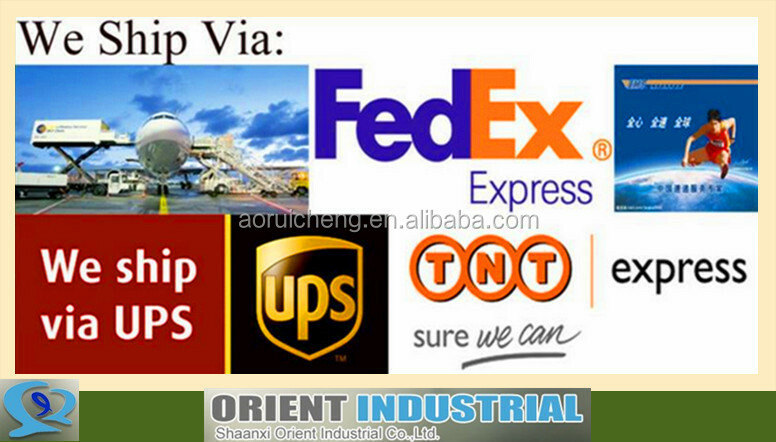 1.Applied in the food field, stevia powder is mainly used as a non-calorie food sweetener. 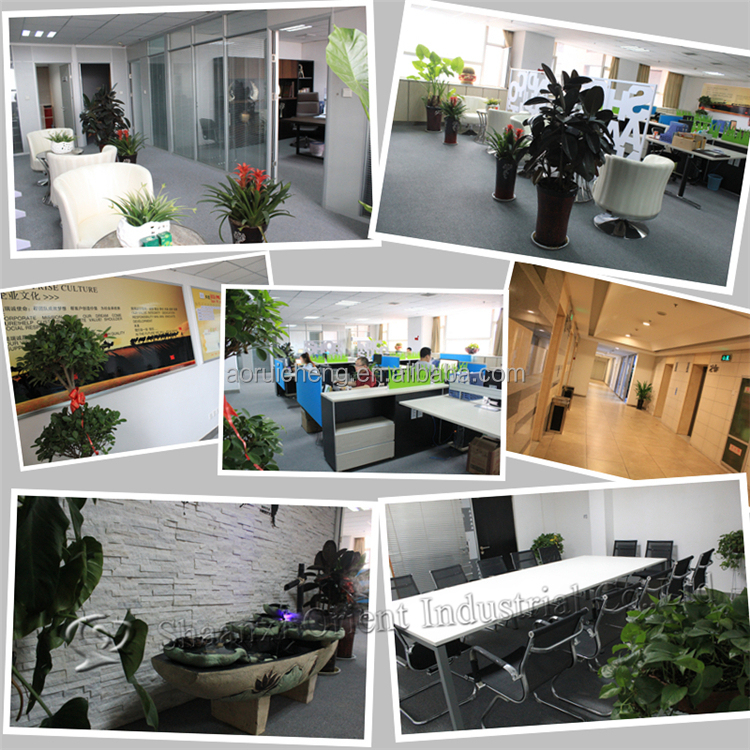 2.Applied in pharmaceutical field, stevia is approved to use in medicine, and developing many new products in few years. 1. 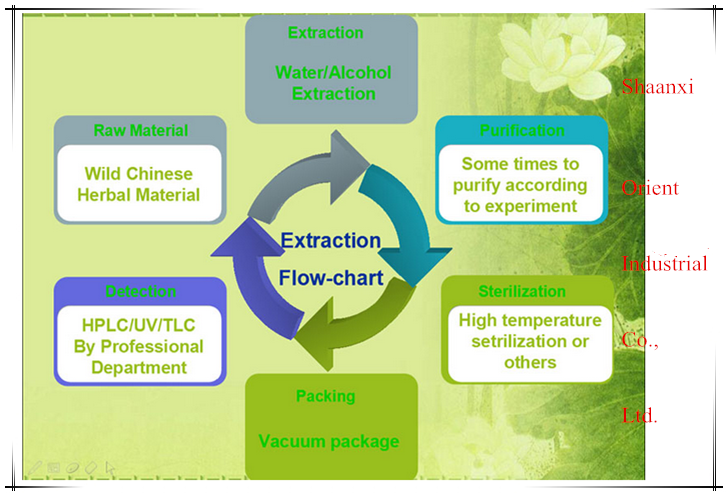 Packing for Stevia Extract: 1kg or 2 kgs packed by aluminum foil bag; 25 kgs packed by double plastic bags and put in a drum; Or as your requirements. 1. Are these Plant extract natural or syntactic? materials. You can buy it safely. 2. 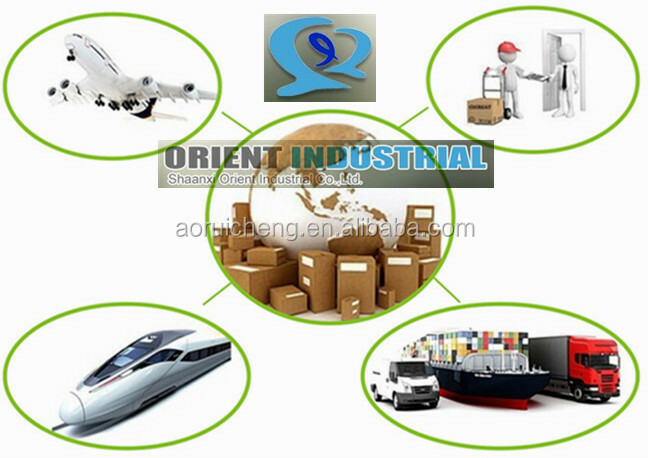 What is the package of our products? 3. 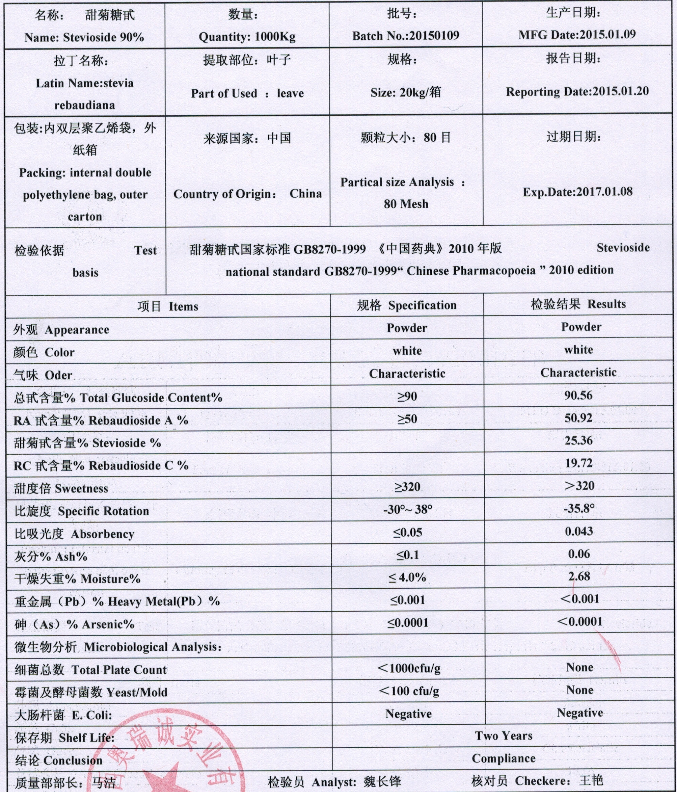 How to identify the grade of different plant extract? 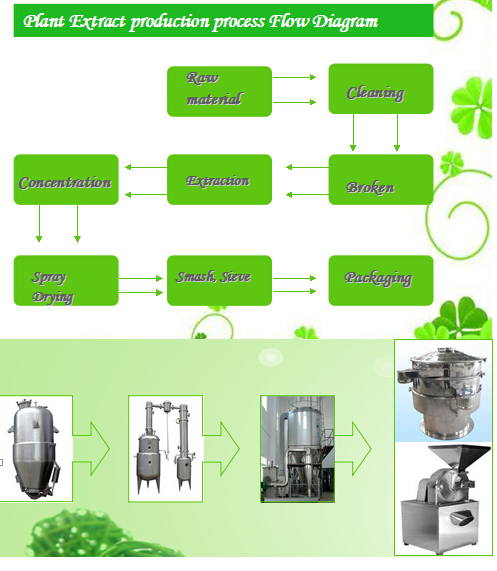 B is the Food Grade, we can use them in food flavors ,daily flavors etc. 4. What’s your delivery ? Ready stock, Anytime. NO MOQ. 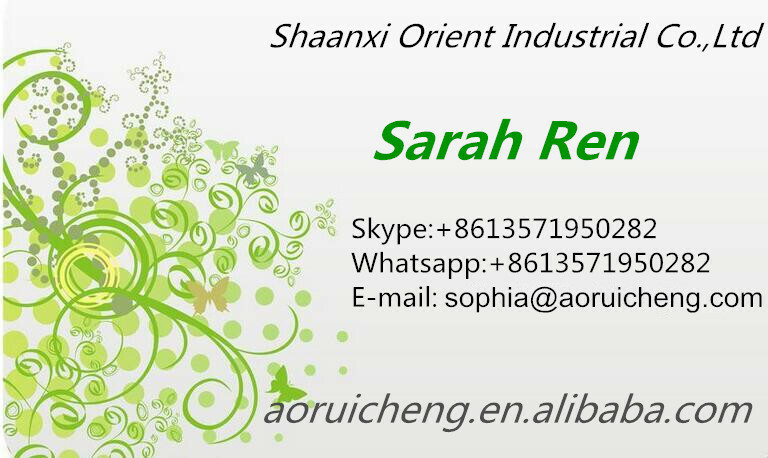 detail in the below for free sample, Click "Send" Now !